Security often comes up when you talk to people about WordPress. Is understandable really as their have been a number of high profile security vulnerabilities that have had quite a bit of exposure recently. But really, there you don’t have to panic. 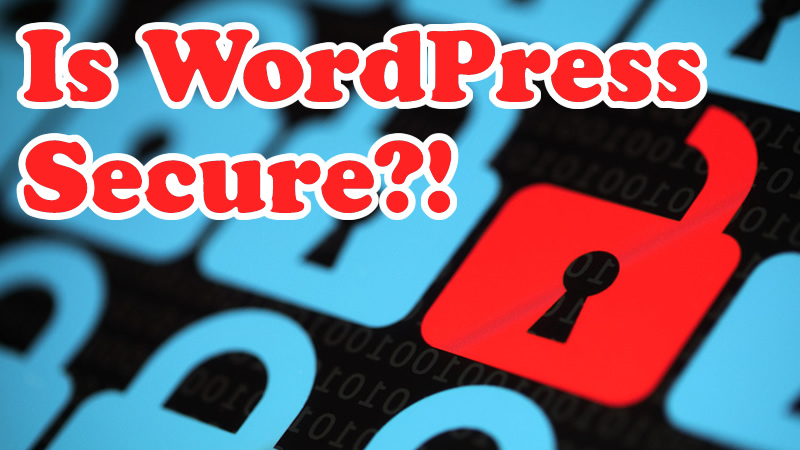 WordPress is a completely secure platform providing you follow a few simple steps. In this video I take you through them. If you have any questions let me know, and if you want an extra layer of security you might want to take a look at Sucuri.